Thank you for visiting LVICON.com! We are a real estate company founded with the conviction to provide complete client satisfaction at it's core. Our team of experienced, full time REALTORS® will work for you and your interests with tremendous care and skill. No gimmicks here, just experience, professionalism and courtesy. Thank you for your continued friendship and loyalty. We look forward to serving all of your Real Estate needs. We specialize in short sales, foreclosures, bank owned homes, REO's, luxury homes, investments, condos, high rises, gated communities, townhomes, golf course properties, country club living and more! 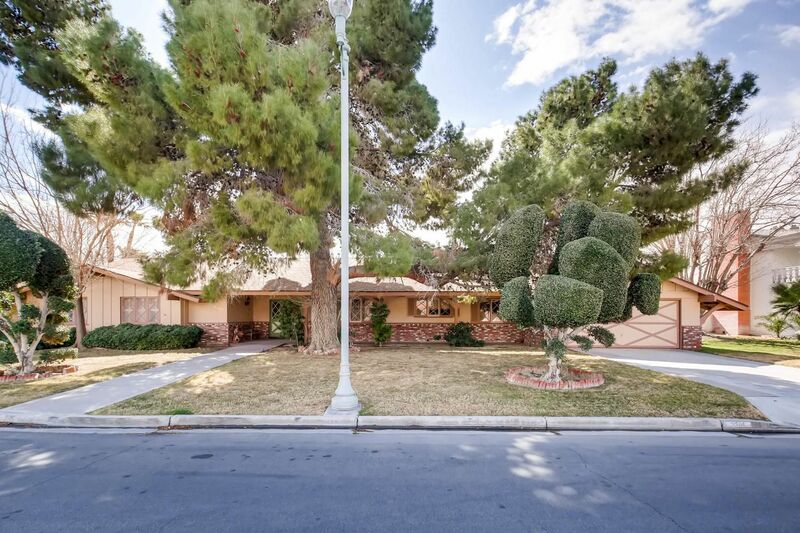 4 bedrooms, 5 baths, approx 5335 sq. ft.
4 bedrooms, 5 baths, approx 4523 sq. 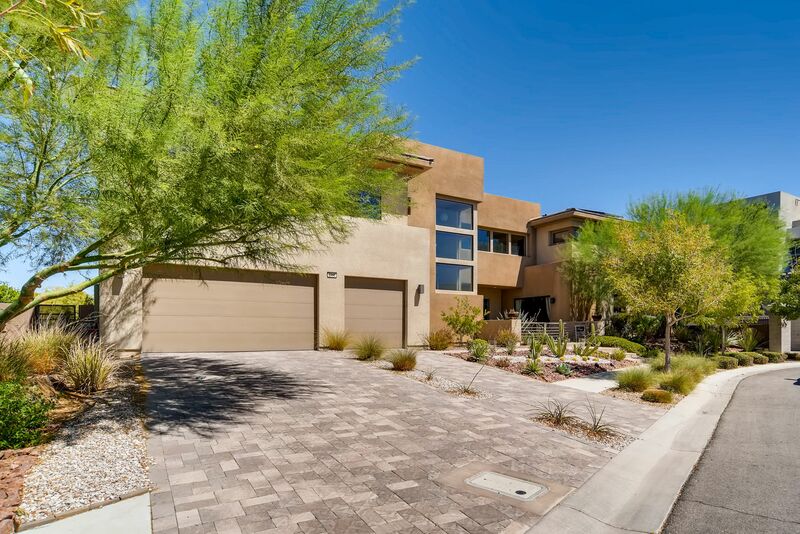 ft.
5 bedrooms, 4 baths, approx 4799 sq. ft.